Shawn Anderson: Many of us made New Year’s resolutions to stop eating so much and get back to the gym. When you work out with a trainer, it's easier to stay motivated and meet your goals, but what about your finances, maybe they could use a work out too. Hillary Howard: Joining us live to talk about it, Dawn Doebler; Senior Wealth Advisor for Bridgewater Wealth in Bethesda, cofounder of Her Wealth. Dawn as always, it’s really good to see you. Dawn Doebler: Thank you, good to be here. Hillary Howard: Let's talk about the WTOP her wealth financial fitness checkup and training manual, who should get this checkup? Dawn Doebler: Well we designed this quiz for everyone really, it doesn’t matter your level of wealth or your age or your stage in life. What it is is a list of 12 questions, very easy to answer (yes or no) and it’s designed to give you an opportunity to understand where you are. What we find is a lot of women really don’t know where they are financially and also even if they have a general sense they don’t necessarily know all the components of a financial plan. Shawn Anderson: Well, you say 12 questions and both Hilary and I took the test and we fall in short on some of these questions, what does your score tell you? Dawn Doebler: Well, I like to think of it as like a doctor’s test where you go in and you have your annual checkup and you get your blood test results. And you have a list of things where everything is fine and then you have a few areas usually where you need to do a little bit of work. So the 12 questions lead to a score out of 12 and give you a general idea of where you are financially and give you some tips on where you should be looking. So some examples of the kind of people we anticipate could make use of the quiz are couples. What we find is a lot of couples don’t discuss money or when they do they have kind of disagreement on where they are. They might have different perceptions on where they stand or what should be done. So we encourage a couple to each take the test and then compare the results and I'll give them an idea of where they can go next. Hillary Howard: It was interesting because the questions are very simple, they are very straight-ahead, but I found myself almost struggling over some of them. I know parts of them, but not all of them, so clearly there is a deficiency. Dawn Doebler: Right and I think as you mentioned, you said in some cases; you said well, I think so but I’m not sure. 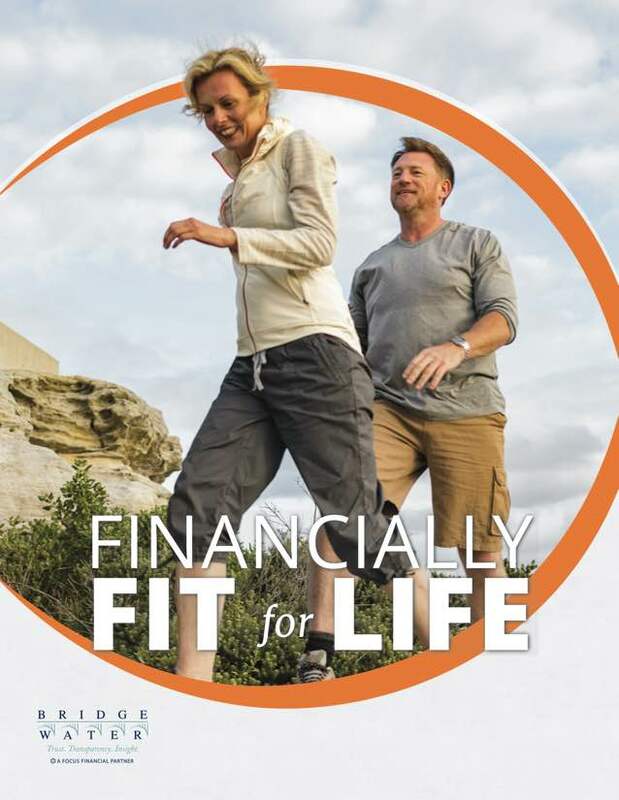 Those are the areas that you would then want to download our financially fit for life guide and that will give you more details of the kinds of things you should be looking at in that particular area. I also want to mention that even people working with an advisor, we would suggest you take the quiz and then download the guide to make sure that your advisor actually is covering all of these 12 areas which we believe are very critical and indicative of your overall financial health. Shawn Anderson: It's definitely an easy and simple way to get a load and get a take on your own finances, so we appreciate you sharing it with. Dawn Doebler: Just so your listeners know, they need to go to Bridgewaterwealth.com. The quiz is there on our blog and they can take the quiz and then download the guide from there. And hopefully they get a good grade and they can do something about it. 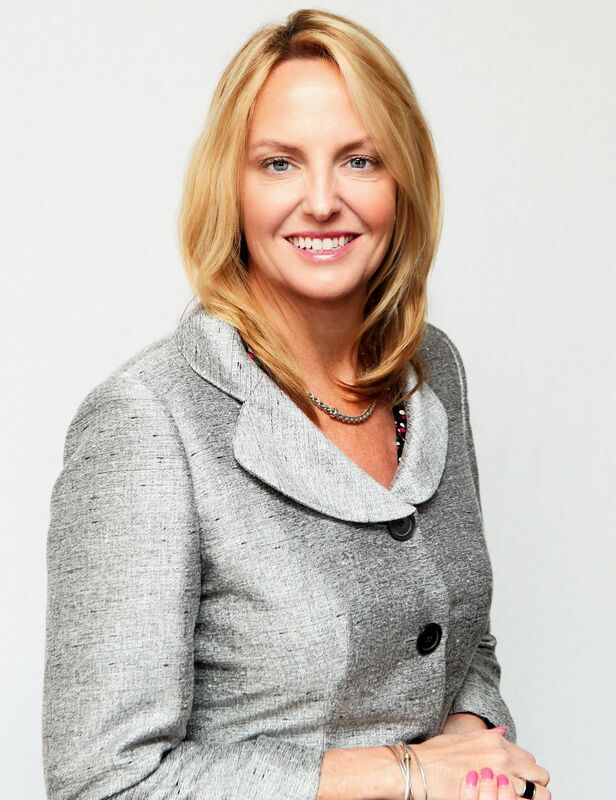 Hillary Howard: That's Dawn Doebler; Senior Wealth Advisor with Bridgewater Wealth in Bethesda, cofounder of Her Wealth. Take the Financial Fitness Checkup Quiz now!